The main objective of the RoboLaw project is to understand the legal and ethical implications of emerging robotic technologies and to uncover (1) whether existing legal frameworks are adequate and workable in light of the advent and rapid proliferation of robotics technologies, and (2) in which ways developments in the field of robotics affect norms, values and social processes we hold dear. The problem of regulating new technologies has been tackled in Europe almost by every legal system: Therefore, it is possible to rely on a background which includes a large amount of studies on the relationship between law and science and between law and technology. Nevertheless, the RoboLaw project is focused on the extreme frontiers of technological advance, confronting the legal "status" of robotics, nanotechnologies, neuroprostheses, brain-computer interfaces, areas in which very little work has been done so far. The radical novelty of these technological applications and instruments requires an original and more complex investigation, characterized by a multidisciplinary method and a comparative analysis of the diverse approaches adopted in different legal systems. Several research institutes worldwide have investigated aspects of the regulatory and legal consequences of developments in robotics. However, so far the landscape of "robolaw" (in Europe and outside) is still quite fragmentary. As early as the 1980s legal scholars started to investigate whether the development of artificially intelligent machines, such as robots, would require an adaptation or extension of existing legal frameworks, for instance in relation to liability or legal status. Much of this work was related to agent technology in software systems. Since robotics was still more science fiction than actual fact, however, many of these investigations were sketchy in nature. They addressed important legal themes to be covered by (future) law on robotics, but did not provide concrete measures or rules, nor did they apply to actual legal systems. This project is the first in-depth investigation into the requirements and regulatory framework(s) of "robolaw" in the age of the actualization of advanced robotics, and the first study to combine the many different legal themes that have been investigated in isolation before. Moreover, it is the first research to delve into the legal and ethical consequences of developments in robotics within specific legal systems within the EU and to compare these with the US and the Far East, Japan in particular. 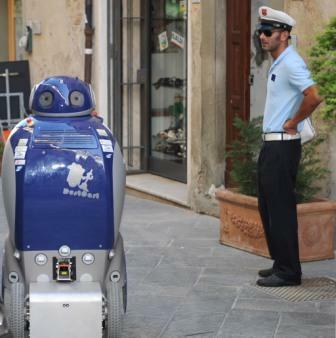 The main goal of the RoboLaw project is to achieve a comprehensive study of the various facets of robotics and law and lay the groundwork for a framework of "robolaw" in Europe. When there is no specific legislation aimed at regulating these new technologies, the problems they pose need to be confronted in the frame of extant legal systems; an objective of the research is, therefore, to verify the applicability of current rules and use the present instruments and categories to formulate possible solutions. This preliminary investigation will also point towards areas of regulation that are in need of adjustment or revision in order to accommodate the issues opened up by innovation in the field of robotics. The research is set to consider the contents of any possible regulation, in order to decide which is the rule that better adjust to the specific features of a given technology, possibly distinguishing among the various technologies examined because different characteristics may suggest different strategies of regulation. But it will also try and identify the type of legal tool that is best suited to reach the goals of a certain uniformity of regulation and of spontaneous compliance. The a-territorial quality of the technological advance asks for an intervention at the European level (at least), but this can take different forms: soft-law instruments without binding force, although with potential normative effects, or hard law. 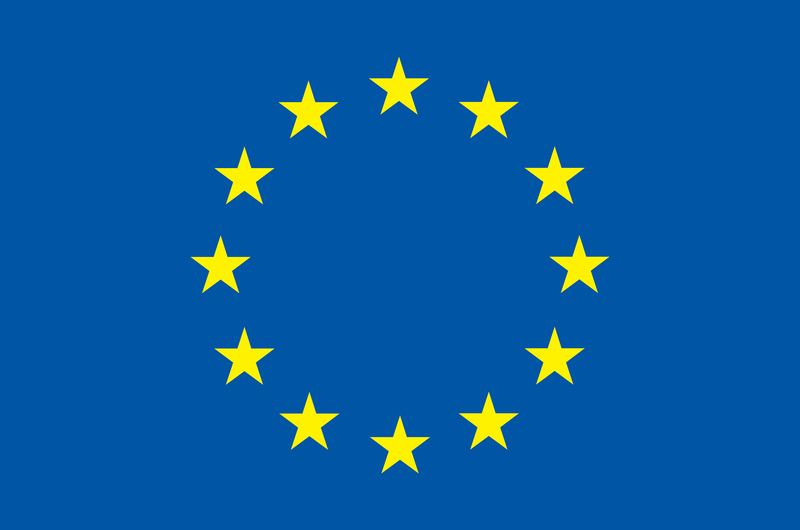 After having examined the Northern-American approach to emerging robotic technologies and the Eastern perspective, represented especially by the Japanese and the Chinese system, the RoboLaw project aims at developing a specific European approach on its topic, characterized by core "European values" enshrined in the European sources of law, like the European Charter of Fundamental Rights. 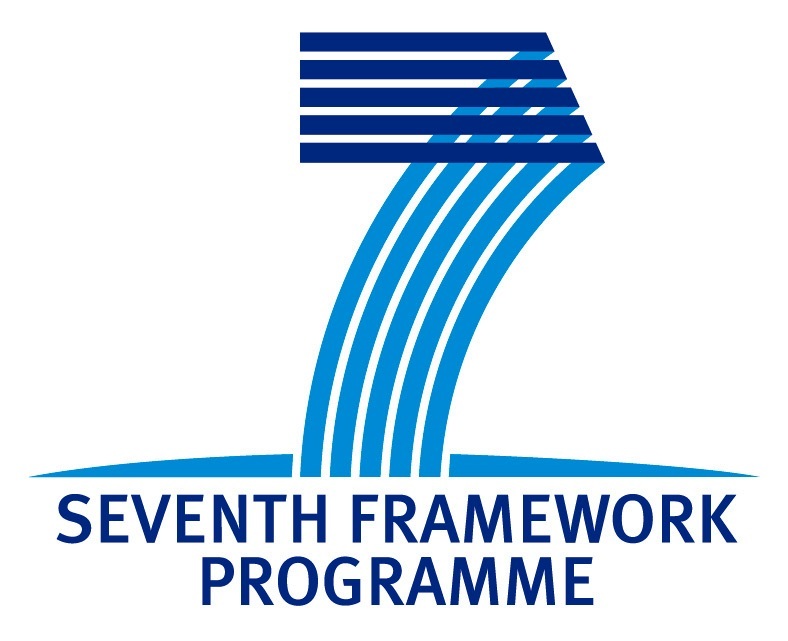 The final outcome of the research is to elaborate a set of regulatory guidelines (D6.2 "Guidelines on Regulating Robotics") addressed to the European policy makers and devoted to promote a technically feasible, yet also ethically and legally sound basis for future robotics developments.